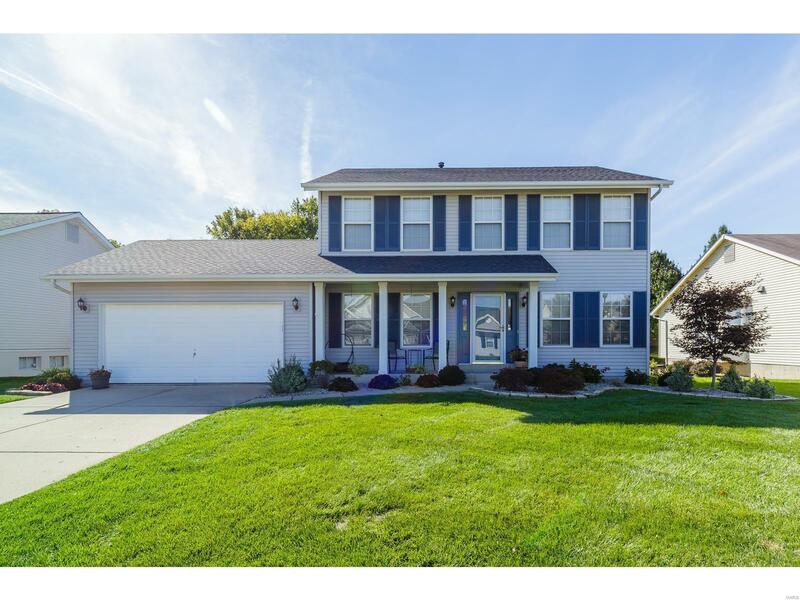 713 Crooked Lake Court O'Fallon, MO. | MLS# 18083809 | Homes for Sale in St Charles, St Louis, Lincoln and Warren Counties! Looking for a Free Foreclosure List? Call Cheri Peterson 314-283-7251 Our Team is on the Leading Edge when it comes to Technology! Elementary School: John Weldon Elem.